Home › Construction Spanish › Malcolm Gladwell vs. Bradley Hartmann: Is Expertise Overrated? 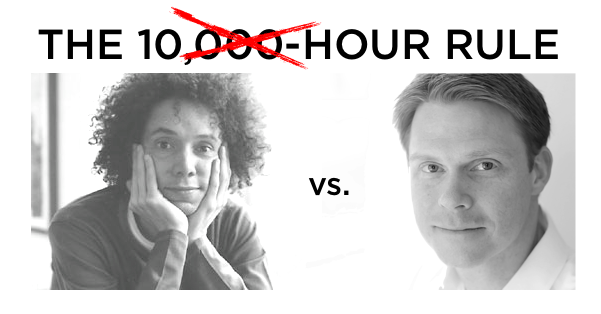 In his 2008 book, Outliers, Malcolm Gladwell popularized the idea of the 10,000-Hour Rule. That is, the essential component in developing expertise is practicing an activity for a cumulative 10,000 hours. The Beatles logged 10,000 hours prior to appearing on Ed Sullivan. Bill Gates seized the opportunity early to start coding his way to 10,000 hours. Gladwell acknowledges the 10,000-Hour Rule in his own career. Said another way, the 10,000-Hour Rule is practicing (with focus ) a few hours every day for about 10 years. Practice that long and you’ll be an expert. 10,000 hours… 10 years… that’s a looooong time to develop expertise. Here’s the truth: Spanish expertise is overrated. You don’t need 10,000 hours to make a difference. We’ll assume he’s put in his 10,000 hours. In our work at Red Angle, we’ve found that participants that focus on a mere 250 Construction Spanish terms can make a huge impact on the job. If you already know 50,000 words, adding 250 more is an increase of 0.5%. That’s an improvement of a half of 1%. The 10-Hour Rule can be broken down over six weeks. If you focus on Construction Spanish for 6 weeks, 5 days each week, for about 20 minutes a day… that’s 10 hours. That’s enough. You won’t be an expert, but you can make a huge impact on the job by bridging the language gap. Aim for making a positive impact as soon as possible. 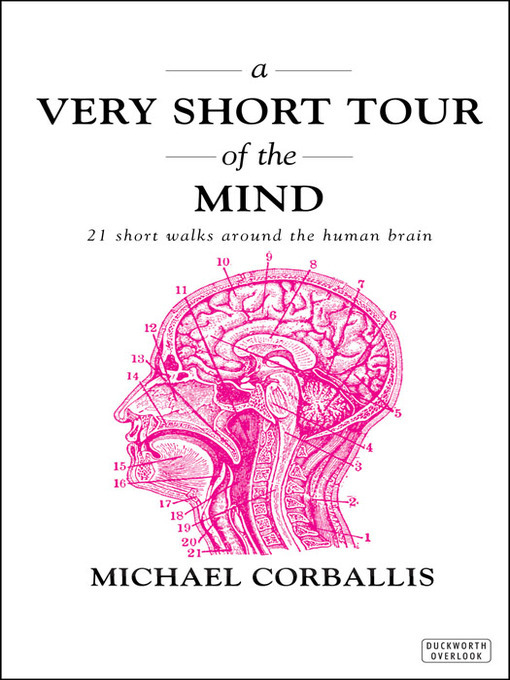 Leave that for the heart surgeons and cognitive neuroscientists. Go for The 10-Hour Rule. If you enjoyed this post and would be interested in other related content, subscribe to our monthly Newsletter. Once a month, no fluff, no sales pitches. Just ideas and language skills to help you run a better job. ‹ How to rank cultures. Excellent point — you don’t need to achieve mastery at something to make that capability useful. Considering that the margin between an accident and a non-event on a job site can be very small, knowing those 250 words may make all the difference. Absolutely, Ian – thanks for the comment!